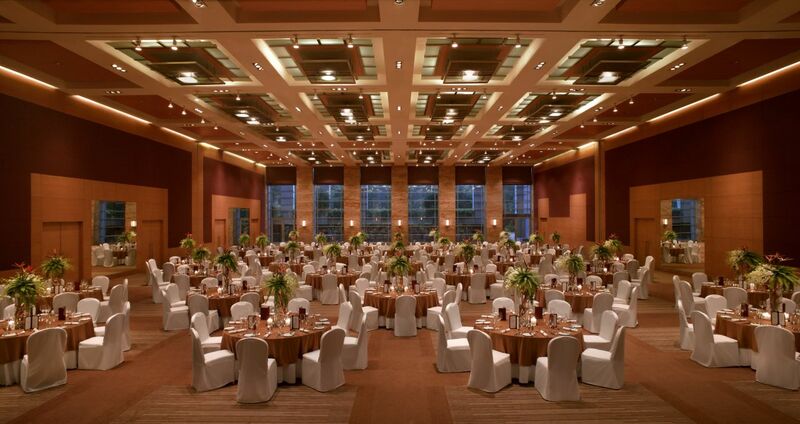 Revel in the luxury of personalized themes, delectable menu options, customized seating, and a dedicated Events team that assists in planning and conducting events from start to finish. 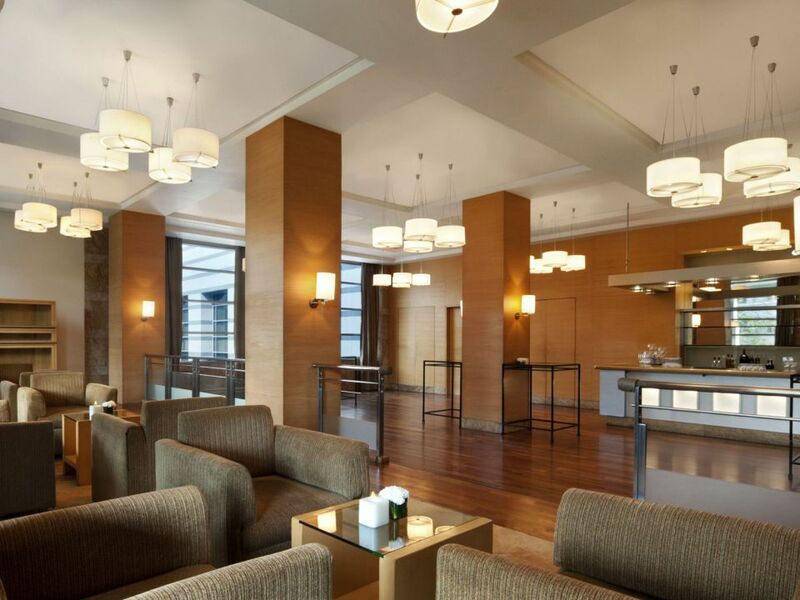 Come home to grand experiences with over 30,000 sq. 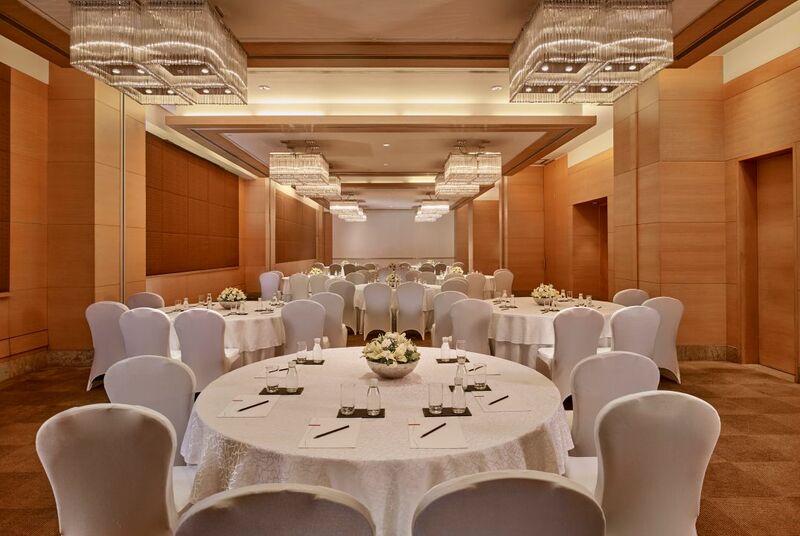 ft. of versatile meeting and event spaces, including exceptional venues for weddings, board meetings and grand ballroom or lawn celebrations at the Grand Hyatt Mumbai. 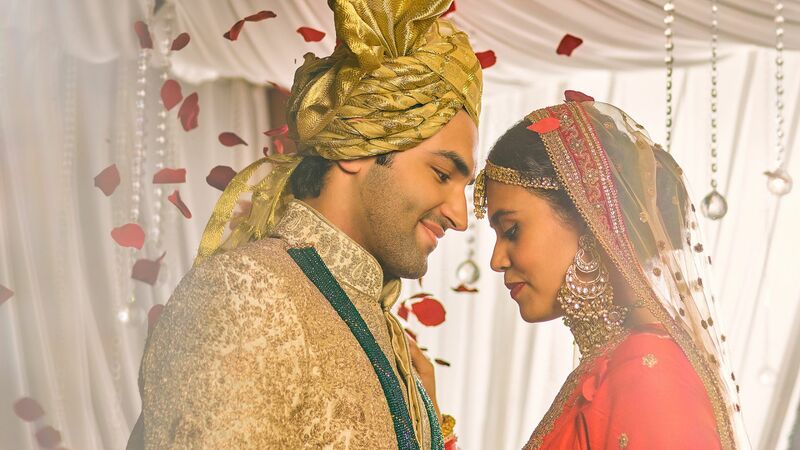 Extravagant yet intimate, Grand Hyatt Mumbai offers a full scale of wedding services that are conducted with unparalleled style, elegance and attention to detail. 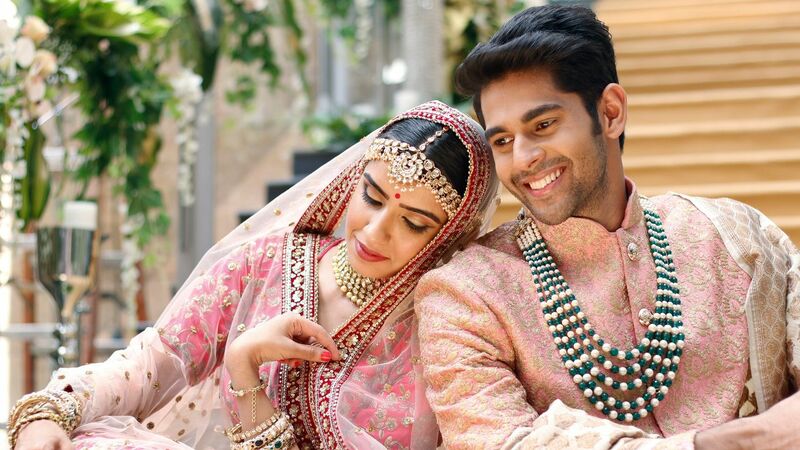 Whether it's an indoor or an outdoor celebration, choose from multiple venues that will unlock the extraordinary in every moment by creating experiences beyond expectation. 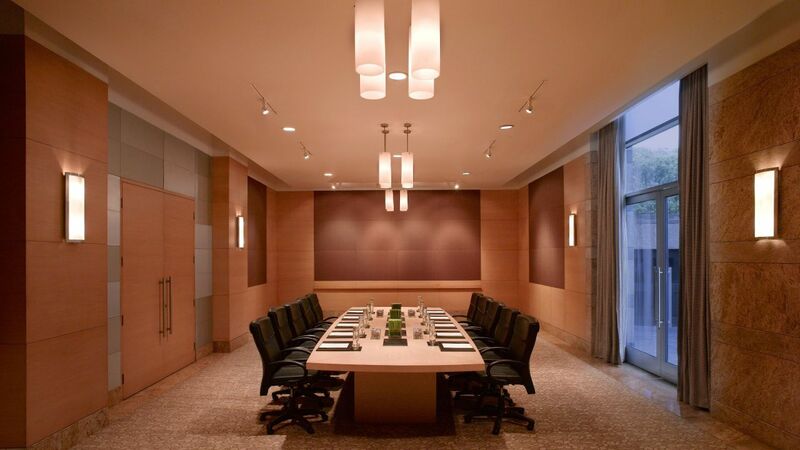 Plan your meetings with Grand Hyatt Mumbai's range of meeting and conference faciltities. 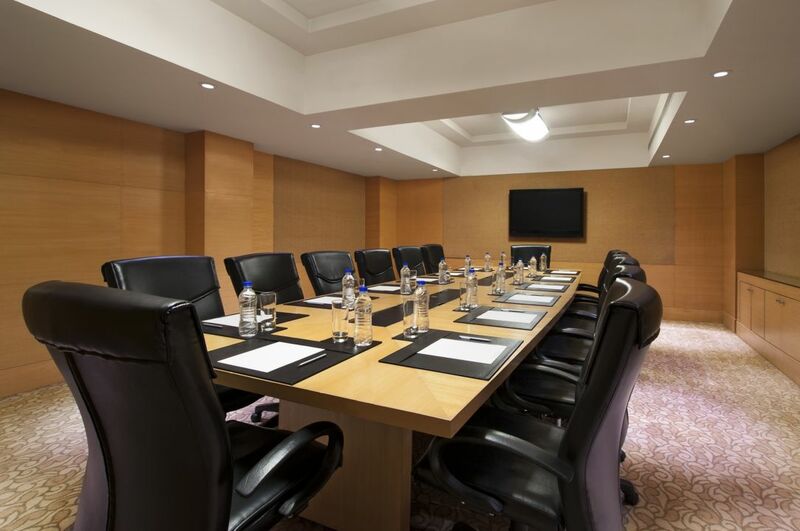 With modern and elegant spaces having well designed pre-function areas, the meeting spaces at the hotel are perfect for smaller gatherings and intimate meetings. 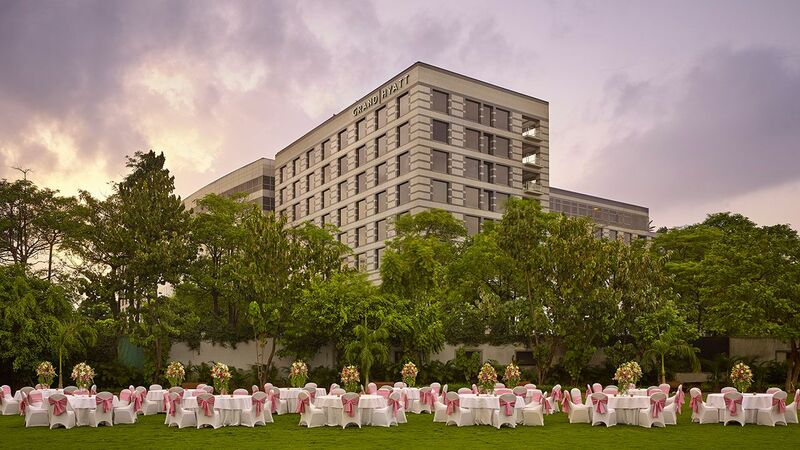 Host the most extravagant events at a venue of your choice and impress your guests with our professional catering services. 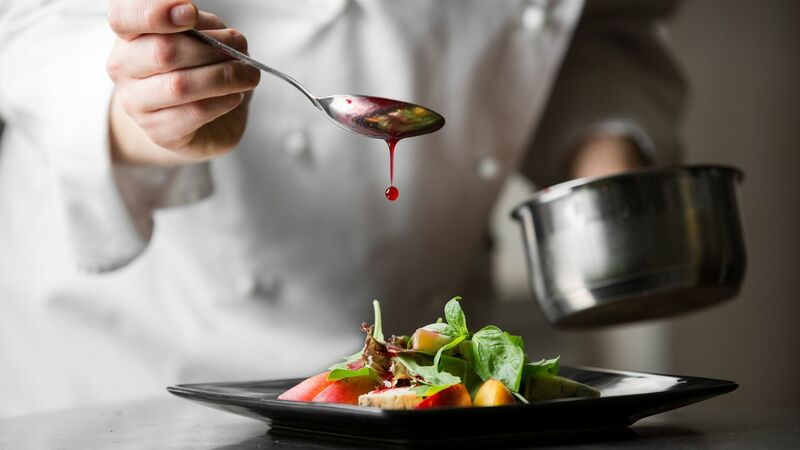 Our dedicated onsite & offsite catering staff and culinary teams will design a delightful event experience with a customised menu and authentic service rituals to create a setting that is bound to leave a lasting impression.